A comprehensive kit containing plastic sump plugs for BMW | Ford | Peugeot | VW, together with the corresponding driver tools. Packaged a clear display pack. Plastic oil drain sump plugs for late model VAG vehicles. These are designed to be replaced with every oil change. Audi A1 (> 14), A1 Sportsback (>14), A3 (>12), A3 Limousine (>13), A3 Sportsback (>12), A4 (>07), A4 Avant (>08), A5 (>07), A5 Sportsback (>11), A6 (>12), A7 Sportsback (>14), Q3 (>14), Q5 (>08), Q7 (>15), TT (>14). Skoda Octavia (>12), Octavia Combi (>12), Rapid (>15), Rapid Spaceback (>15), Superb (>15), Superb Kombi (>15). VW Beetle (>14), Beetle Cabriolet (>14), Caddy IV (>15), CC (>15), Golf Sportsvan (>14), Golf VII (>12), Jetta IV (>14), Passat (>14), Polo (>14), Scirocco (>13), Sharan (>11), Tiguan (>15), Touran (>15). Driver set for the four different plastic sump plugs in the ET1604C / D / E / F sets. 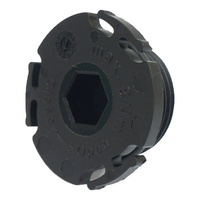 Plastic oil drain sump plugs for late model BMW vehicles. These are designed to be replaced with every oil change. 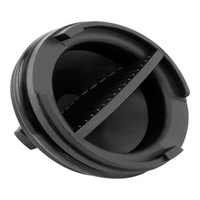 Plastic oil drain sump plugs for late model Ford vehicles. These are designed to be replaced with every oil change. 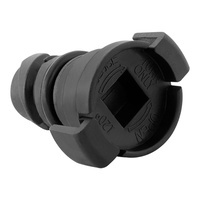 Plastic oil drain sump plugs for late model Ford (2.0 TDCi) / PSA vehicles. These are designed to be replaced with every oil change. 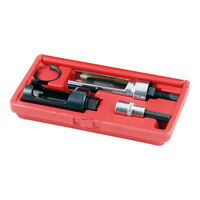 A specialised kit for injector removal on Sprinter, C Class / E Class. 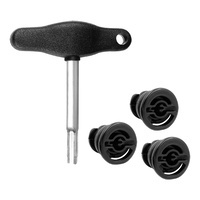 Extractor key for inner part of Bosch injectors included. 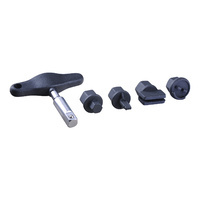 This kit allows for the removal of injectors without the need to use a slide hammer, and without removing the cam cover / damaging the cylinder head. Use the 29mm window socket to remove the nozzle head from the injector. Then use the 10mm key to remove the insert from the injector. Place the support shaft bearing assembly over the injector. Make sure that the wide shoulders of the shaft support the tool. With a 10mm spanner, screw the shaft down onto the injector. Then using a 24mm spanner, in an anti-clockwise motion, draw the injector out of the cylinder head. 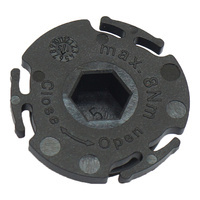 Special tool for plastic sump plugs on late model VAG 1.8 | 2.0 TSI | TFSI engines. Plus cam cover on 1.6 | 2.0 TDI. 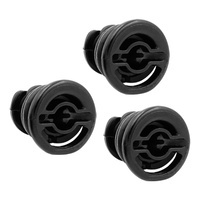 Supplied with 3 plastic sump plugs (refer ET1604C for details).